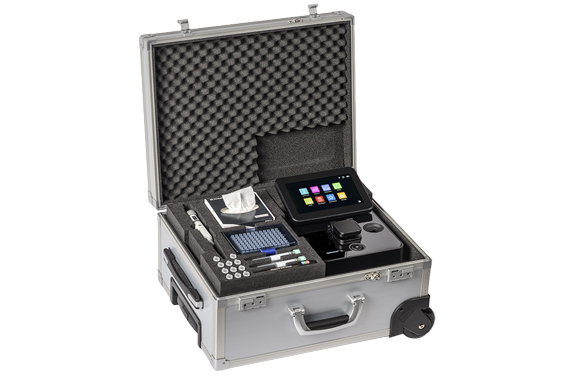 The NanoPhotometer® can now be made even more mobile with the field kit case with custom built-in compartments for samples, pipette, tips, kim-wipes. 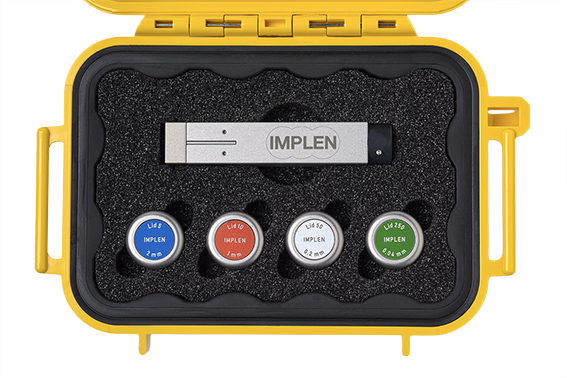 The convenient NanoPhotometer® roller case is specially designed to fit into the overhead bins on most major airlines and is the ultimate in field research. 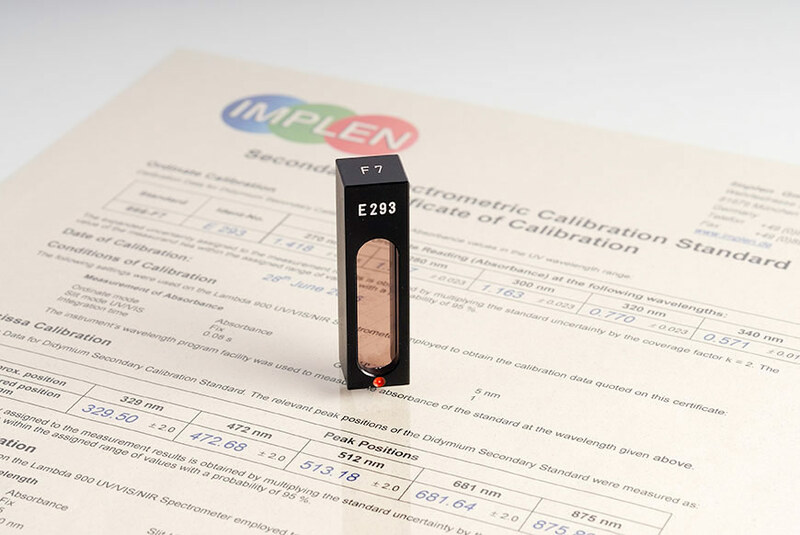 Installation Qualification (IQ) and Operational Qualification (OQ) are mandatory in controlled laboratory environments to demonstrate that your NanoPhotometer meets all specifications, is installed correctly, and that all required components and documentation needed for continued operation are installed and in place. The qualification process also ensures that the instrument is operating correctly. 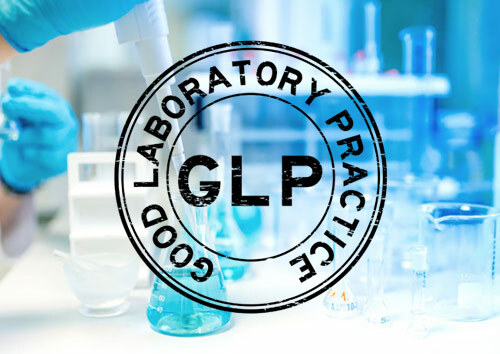 The IQ/OQ package consists of certified tools and software to help achieving compliance with GLP/GMP guidelines set by government authorities like the Food and Drug Administration (FDA). 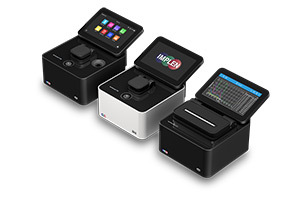 Easily convert your NanoPhotometer® C40 cuvette spectrophotometer into a nanovolume spectrophotometer with the sub-micro liter cell from Implen. With as little as 0.3 µl sample volume, samples can now be virtually diluted and analyzed directly. There are a variety of path-lengths that can be utilized with the sub-microliter cell to provide virtual sample dilution including 2 mm, 1 mm, 0.2 mm, 0.1 mm and 0.04 mm. 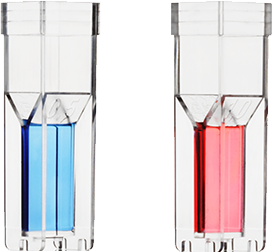 DiluCell™ provides an automatic dilution of higher concentrated samples for standard 1 cm cuvette compatible spectrophotometers. The two different available versions DiluCell™ 10 and DiluCell™ 20 allow an automatic 1/10 and 1/20 dilutions. Combined with small sample volume requirements and bubble free filling, the DiluCell™ allows for convenient spectrophotometric analysis from 340-1100nm.